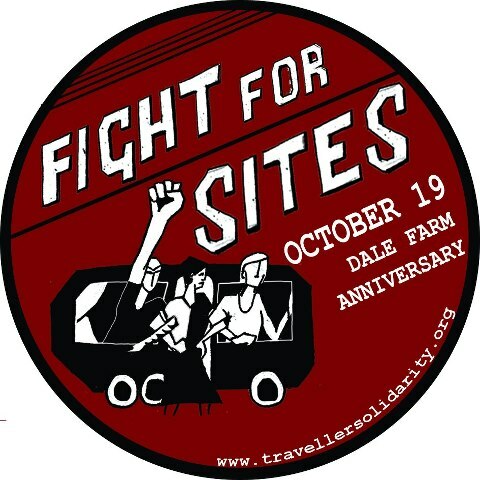 One year on from the eviction of Dale Farm (what used to be Europe’s largest travellers’ site in Essex, UK) this edition of the Circled A radio show on Resonance FM will take a special focus on traveller solidarity and action. Posted in Uncategorized and tagged campsite, Dale Farm. Bookmark the permalink.